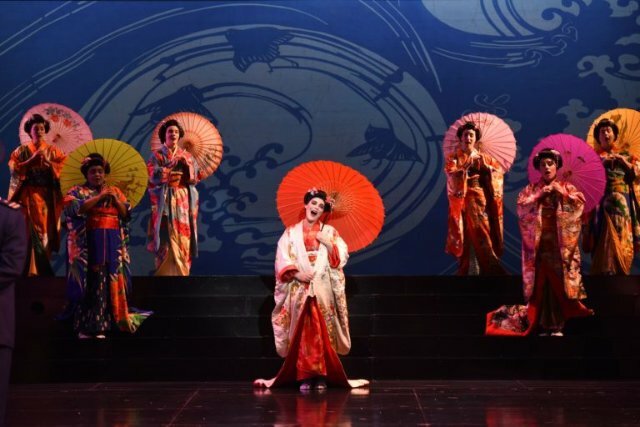 .For the novice, Madama Butterfly represents a fine introduction to opera. Few operas possess such melodic music from beginning to end. At the same time, it offers a story with cross-cultural and historic interest with well-defined and developed characters. The conclusion is full of dramatic and emotional power.